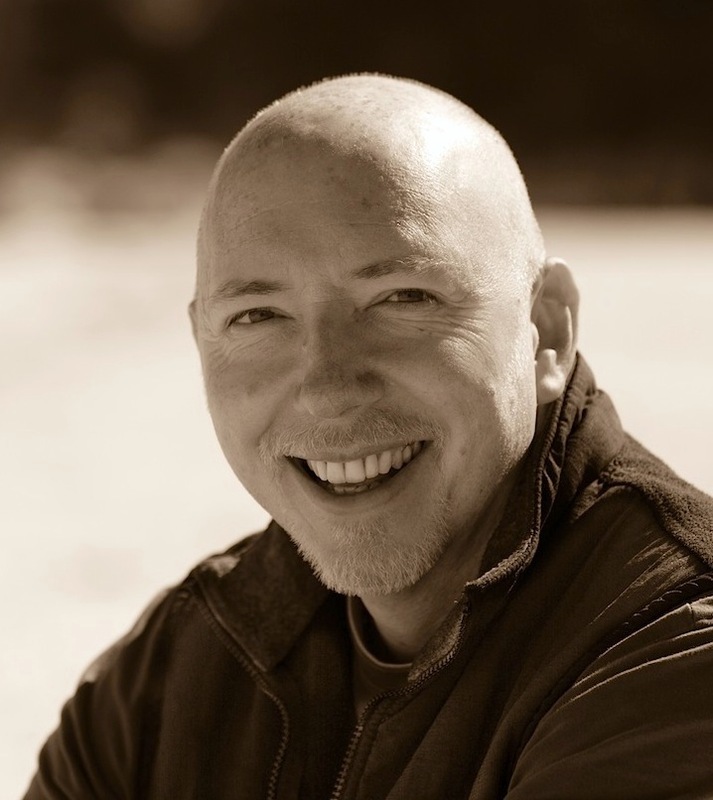 Steve Robinson - Author: 'Get in Character' charity event for children with cancer has begun! 'Get in Character' charity event for children with cancer has begun! Meet Jefferson Tayte on the pages of my next novel. 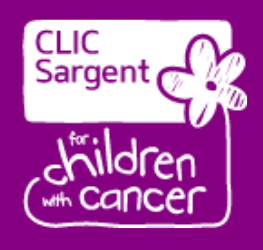 Earlier in the year I was contacted by CLIC Sargent, the UK's leading charity for children and young people with cancer, who invited me to take part in a fundraising event called 'Get in Character', which was trialled last year with great success. This year's event promises to be even better and is already close to last year's totals, despite only having been live less than 24 hours. 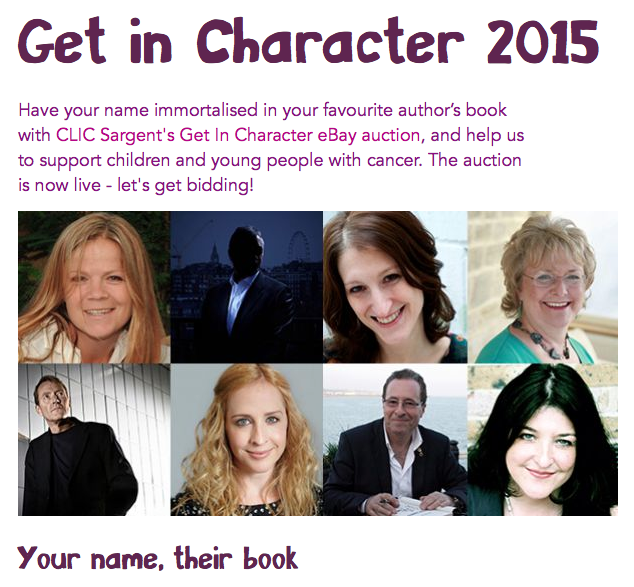 There are 69 authors taking part in the eBay auction this year, and there are some big names in the mix, including Lee Child, Peter James, Nicci French, Andy McNab and Simon Kernick to name a few. It really is my privilege to have been invited to participate, and to be in a position where I can help raise funds for this very worthy cause. So, how would you like to have your name in my next Jefferson Tayte novel? That's the prize waiting for the winning bidder. It doesn't have to be your name either. You can name someone close to you, and what a great gift idea - a loved one's name written into the pages of a novel. You can find out more about CLIC Sargent and the event, and see which other authors are participating HERE. If you would like to bid for a place in my next Jefferson Tayte book, or know someone else who might like to bid, my eBay auction page is HERE. Thank you! The auction runs for 10 days and closes on 8 March. If you could share the link to this blog page, or to my eBay auction page that would be great and very much appreciated.